We are a group of designers, marketing experts and geeks that believe there is a better way to design and build your website! Everyone can tell you a horror story about the website they had built by their friend’s cousin’s dog. It took two years to complete, never worked, but only cost them a hundred quid. Wow! That was a good investment. On the other hand, many of our customers had originally given companies a vast sum of money and were promised the Earth, but only ended up with a cup full of soil! 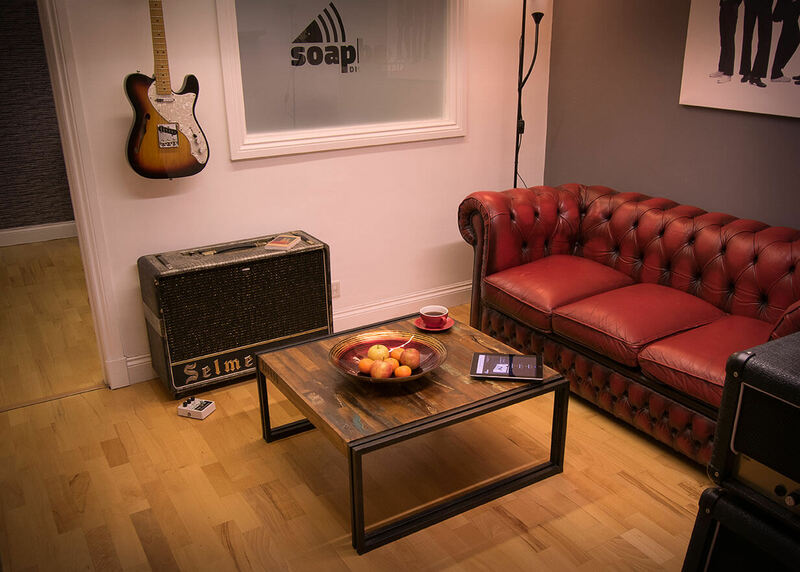 At Soapbox Digital Media, we aim to sit neatly in between, filling this vast void by delivering a quality project on time and within a reasonable budget. Although above all, we believe the most fundamental thing is delivering on our promises – otherwise we may as well have achieved nothing. As a company, we aim to consistently deliver industry-leading websites and targeted online marketing campaigns which deliver real and tangible success, defined by sales and new customers. We harness and nurture the strengths and skills of the team around us, to better serve our customers and build lasting relationships that keep our clients happy. As an all-inclusive company, we are able to draw on all the expertise of our varied team to deliver a structured approach to marketing online and offline. This service includes design, brand development, print, web design, copywriting, online marketing, social media and SEO. We make full use of this expertise, using it all to formulate strategies which can transform companies into complete brand aligned enterprises which drive sales and deliver quantifiable growth in their sector. 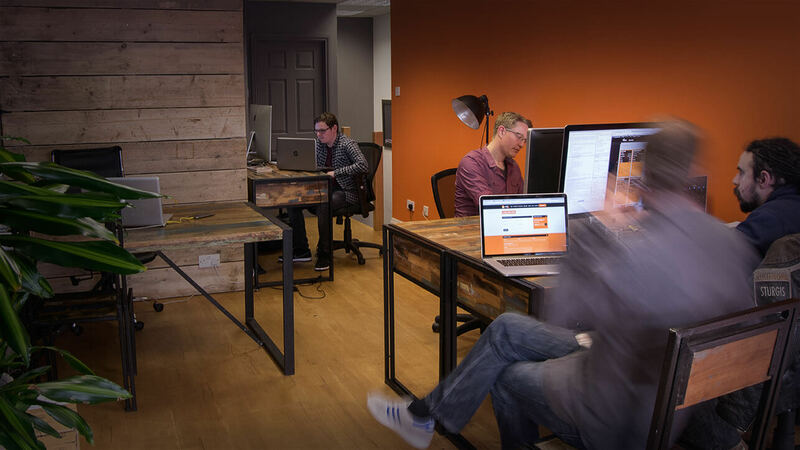 At Soapbox Digital Media, we work with small, large companies, and everything in between. We can create strategies that suit any budget or time constraint. Size is not necessarily important in the online world. If the right image is portrayed correctly, you can build a brand that punches well above its weight. Having a strong online presence is not reserved for large organisations. Good web design companies can make it for everyone! At Soapbox Digital Media we believe it is shortsighted and irresponsible to place all your eggs in one basket. We utilise a range of activities including, but not limited to, blogging, link building, email marketing and offline marketing to promote your business. We will build your website on a solid platform using cutting-edge techniques for conversion; which gives us a great foundation for when the launch marketing begins. If you want to know more give us a call, or pop in for a coffee. Our door is always open! Since switching to Soapbox for SEO services I now spend less monthly and get more sales from my website than we did with our previous SEO company. Great value for our investment.